Preparation work with a cleaning robot was abruptly abandoned today. This cleaning robot was preparing an area for the Scorpion robot to enter unit 2. As work progressed and the robot moved further down the CRD rail, the on board camera began to fail. The nature of the camera failure, interference and darkness, appear to have been caused by high radiation. The high radiation resistance of this robot and the short life span it had in containment appears to confirm that there is a very high radiation source inside unit 2’s containment. The robot made it 1 meter into the 5 meter cleaning routine, about half way down the CRD rail before the camera failed under high radiation. TEPCO was able to retrieve the robot back into the hot cell. Before the camera failed, the cleaner robot can be seen easily removing chunks of burned debris and what may be corium residues. Most broke apart or peeled off in large chunks. This rail being cleaned was not painted before the disaster so any residue on the rail would be from substances landing on it. This very limited work has collected some valuable data. It appears to have confirmed that there is an extremely high radiation source in containment. 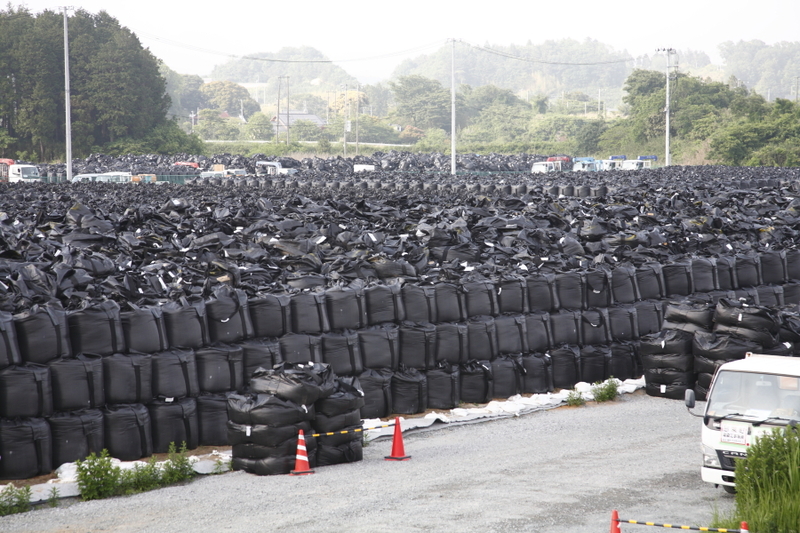 TEPCO is on the fence about sending the Scorpion robot into containment. It may gather some valuable data but it will likely have a very short life span and could fail inside containment making it impossible to retrieve. 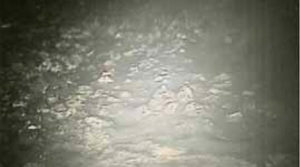 On February 7th TEPCO announced the the effort to put the cleaning robot into unit 2 would be delayed after they discovered the water jet was not working. On February 8th they announced that the pump for the water jet had been replaced and the cleaning robot would be going in the next day. Then on the 9th, the cleaning robot went in and began to clean the CRD rail as preparation work to then send the Scorpion robot in. 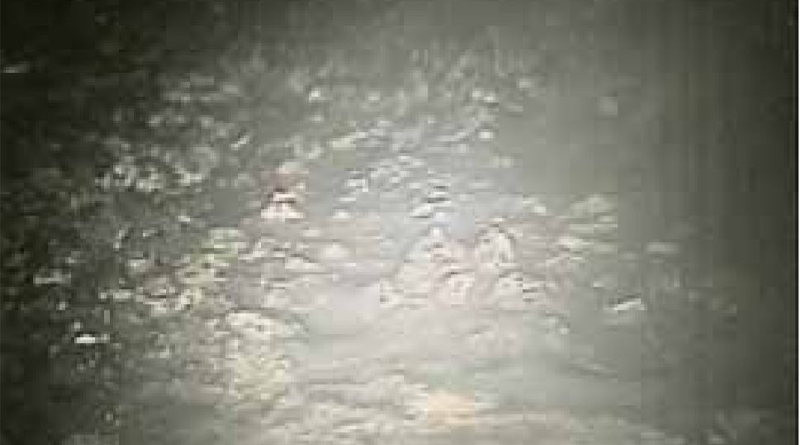 TEPCO notes in a press release that the front camera “became dark” during sediment removal so they were recalling the robot out of containment.